No effort made to unearth truth on Kashmir conflict. 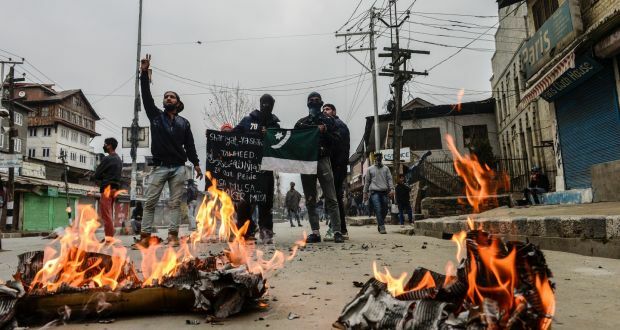 INDIA IN VIOLATION OF ALL INTERNATIONAL NORMS IN KASHMIR. 70 YEARS ON: KASHMIRIS ARE STILL WAITING.